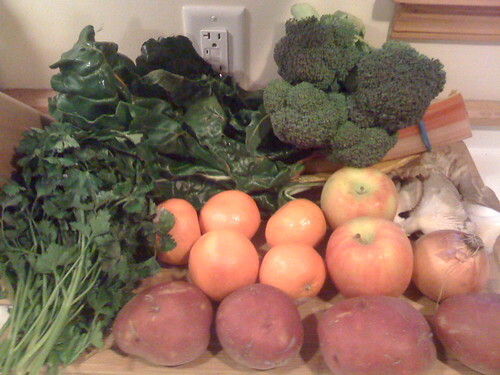 This week's CSA box is full of fun goodies! I'm planning on making a frittata tonight. My first time, hope it works!